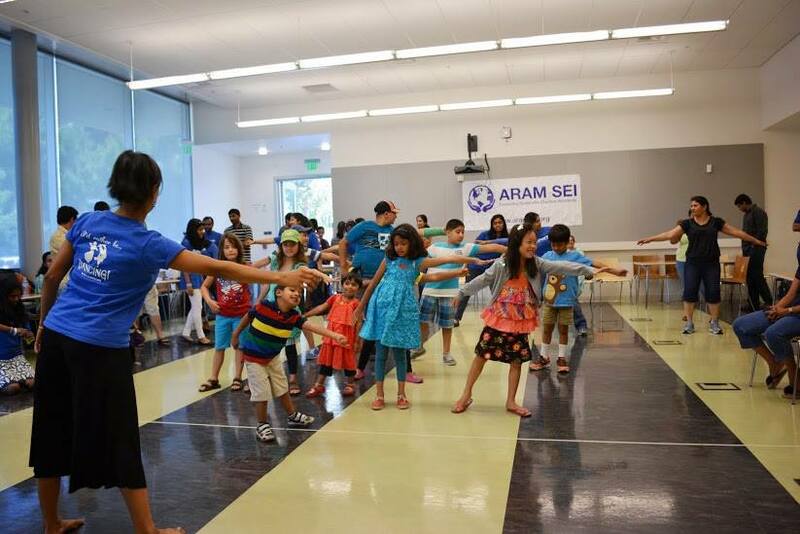 We love to dance and volunteer our time and talent to spread awareness about Indian, especially South Indian dance forms in the greater bay area region. 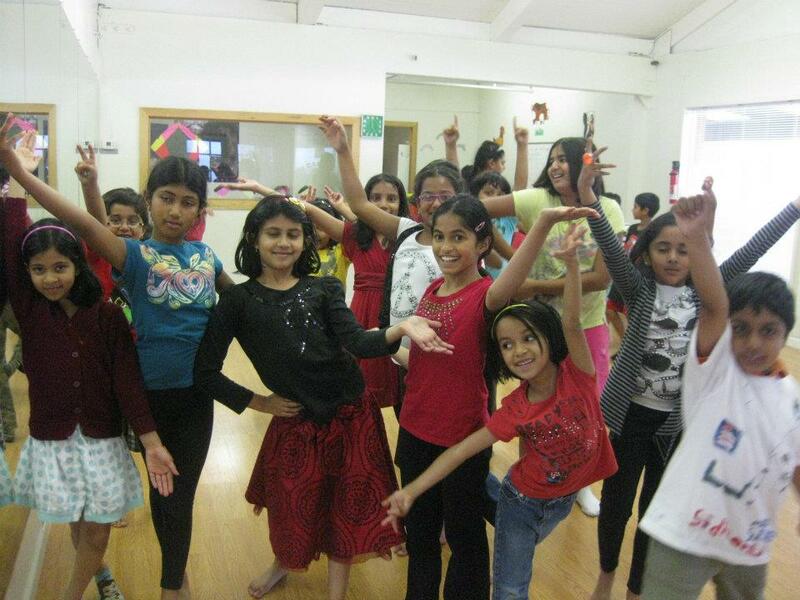 [June to August] Summer Fun dance workshops for Tulip After School kids! [Mar 2012] Aram Sei events for Drawing and Talent Search at Tulip After School and Fusion After School kids! 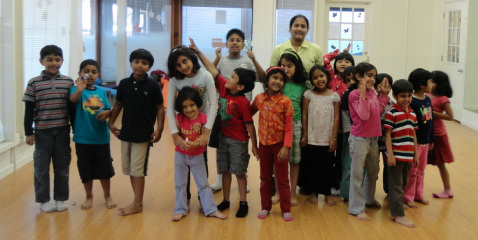 [06.13.11 to 08.05.11] Summer Fun dance workshops for Tulip After School kids! 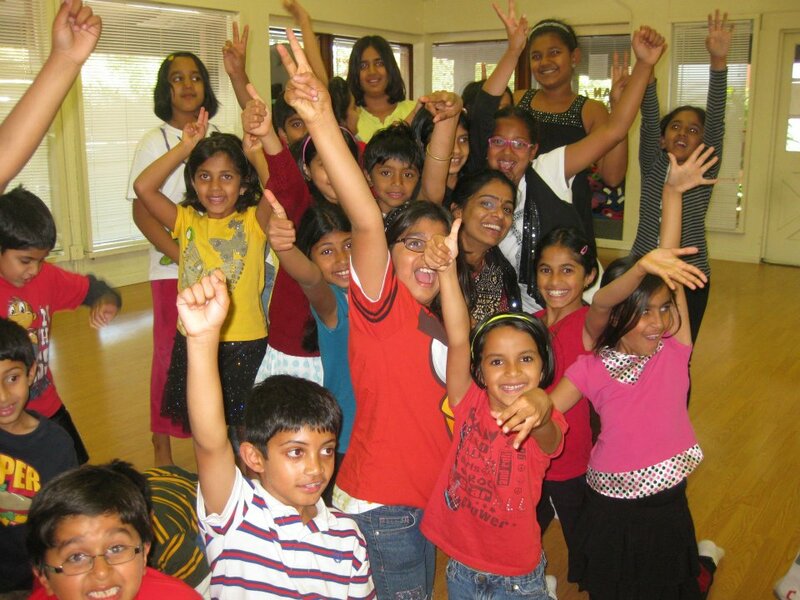 Tulip After School kids Summer Fun Dance Workshop! Rocked the stage at Intel International Science and Engineering Fair - 2010 - an audience of 4800. We were in “Journey” - Wicked Dance Productions! 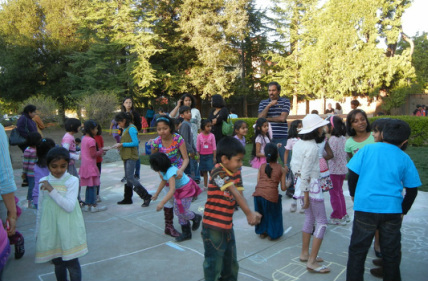 Sanhiti at Bay Area Discovery Museum’s World On Stage! MindTree’s Tenth Anniversary Celebrations - a blast! Sanhiti featured at the SF Ethnic Dance Festival! Sanhiti performed Indian Folk in the San Francisco Dance Festival - Bay Area. Ariel Dance Studio Spring Frolic Show - Bay Area.